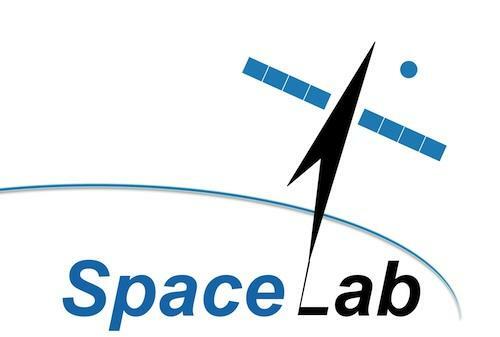 SpaceLab is a new platform created to promote multidisciplinary education and research in space science and technology at the University of Cape Town. Its aims are to promote the development and use of novel space technologies for use in outer space and on the Earth, and to train graduate students to strengthen the South African and African skills base in the development and applications of space systems. The Laboratory will partner with local and international academic and public and private sector initiatives to realise its aims. SpaceLab is housed in in the Department of Electrical Engineering in the Faculty of Engineering and the Built Environment at the University of Cape Town. The vision of the SpaceLab is to play a leading role in the development of the space arena in South Africa and Africa through education and research. The Laboratory will pay particular emphasis on the provision of highly skilled space professionals, the development of space applications to support sustainable development, and the advancement of cost-effective technologies through the design, development, testing and qualification of new space systems.